US Sailing members are eligible for a 15% discount with IHG InterContinental Hotels Group for this event. Log into your MY US SAILING Account, select “Member Coupons” from the left-hand sidebar, click on the IHG Logo and enter your travel information. This discount can only be booked through this site. Competitors shall not reach their 20th birthday by December 31, and must be eligible to compete per the Notice of Race. Coaching is provided for all competitors by US Sailing’s Youth National Coach and team of Fleet Coaches. Link to apply for entry via Resume Application – Apply by April 15th deadline! Youth racers- looking to race with the best in 2019? The U.S. Youth Championship will be held in Little Egg Harbor, NJ on June 21-25. The U.S. Youth Sailing Championship was started in 1973 at the Sheridan Shore Yacht Club in Wilmette, IL. 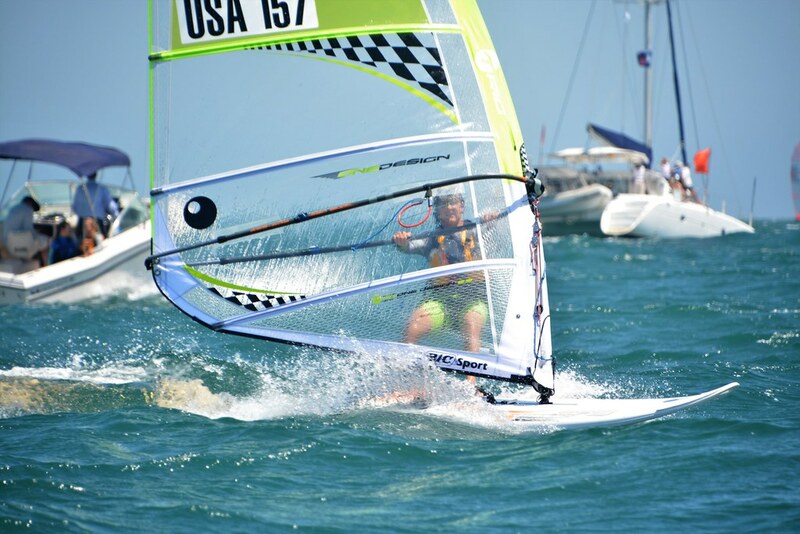 The top youth sailors from around the country were sent invitations to attend the event in Lasers and 470s in mid-June. Over forty years later, U.S. Youth Championship remains US Sailing’s pinnacle youth regatta, featuring the nation’s top competitors racing in six high performance classes. Make sure your US Sailing membership is up to date. You will need a valid US Sailing member ID to apply. You can renew your membership here. Review the information that will be asked for in the application and make sure you have that handy (including teammate contact information, for doublehanded boats). If you do this, the application should only take you 10 minutes to fill out! Type up your training plan/schedule ahead of time so you can just copy and paste it into that section of the application. Gather information from the regattas you’ve competed in this past year. For each event be sure to include: name of regatta, location/host, dates, your overall result. Review the information in this Application Guide before stating your application.